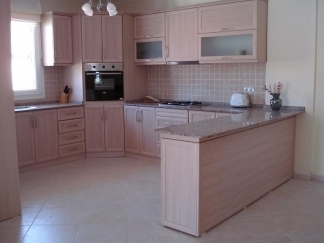 Welcome to Villa Selene, Calis, Turkey. 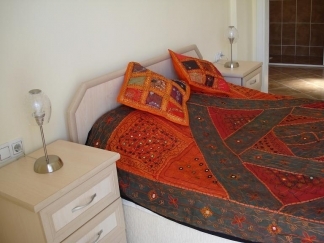 We invite you to visit our luxurious yet comfortable 5 bedroom air conditioned villa in Calis, Fethiye, Turkey. (Sleeps 14 plus baby) Enjoy the private pool, quiet location, enclosed gardens, bbq and 3 master suites with en-suite shower rooms and balconies. 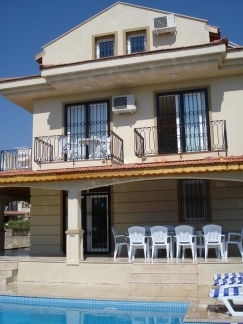 Villa Selene is located in easy reach of the beach and Dalaman airport. Transfers and trips can be arranged. We are regular visitors to Calis, Fethiye and can help with any questions you have - helping you achieve a memorable holiday.